Do you have a granny flat on your property that is currently going unused? Or maybe you’re thinking of building one but you’re not quite sure if you have a use for it? Granny flats are versatile structures that can be used for a variety of purposes and add some real value to your existing home. A granny flat can make the perfect office for any small business owner or people who work from home. This private workspace helps keep your work materials and supplies from getting lost inside your home, and helps to maintain a good work and life balance by separating the two. If your small business has employees, they can simply be given a key and have no need to enter your family home. It can also help save on the costs of renting an expensive commercial space, cuts out all travel time and saves on all the expenses that come with travelling to and from work including petrol and other car costs. On top of all that, when your using your granny flat for work purposes there are possible tax deductions you may be eligible for, so be sure to consult with your financial advisor. Granny flats provide the perfect opportunity to own an invest property, such as a rental or AirBnB. Small properties like these particularly appeal to young married couples looking to save money for their own place, singles who don’t need a large space or students. A granny flat can be the perfect solution to creating your very own pool house. They make the perfect storage option for any pool chemicals and cleaning products to help keep them away from children, as well as pool cleaning equipment and toys to keep them out of the sun and stop them from fading or breaking. 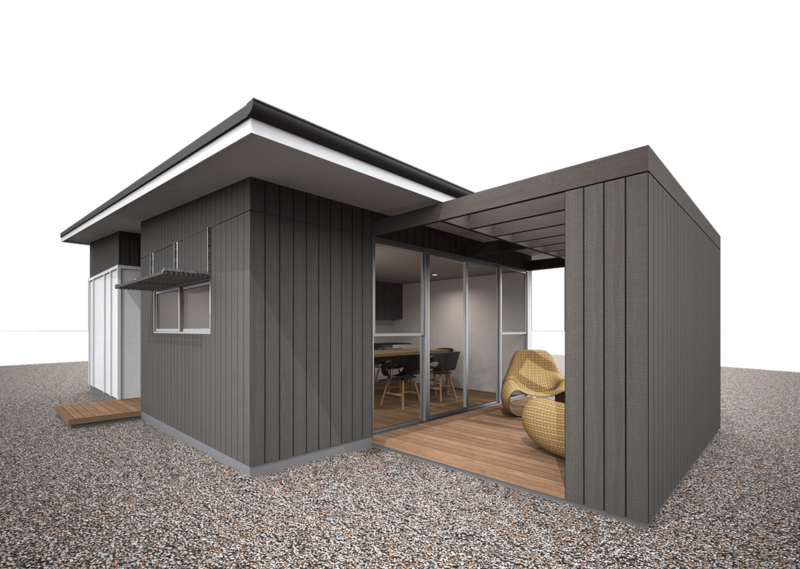 If you have elderly parents who can’t live alone but you don’t want to house them in a retirement village, a granny flat can be the perfect solution. Not only does it allow you to keep them close without making them lose their independence, or yours, it can also help them out financially, particularly if they’re on a pension. The options are really endless when it comes to choosing what to use your granny flat for. You can use the extra space as a games room or chill out area for yourself or your teenage children and their friends. If you’re an artist at heart, it can be the perfect place to set up a studio for painting, woodwork or sewing. It also can be a great space to use for guests when they come to visit. Granny flats are truly the ultimate versatile space, and can add so much value and extra opportunity to your home. If you’re thinking of adding one to your Perth property, at FORM Homes we can work with you to help create the perfect granny flat for your needs. Call us today.